Specialised in Business and Tourist Activities from the Instituto Navarro de Turismo (Navarre Tourism College), in 1993. Her professional career began in the Lekunberri tourist information office in 1993, where she coordinated a plan to boost tourism in this town. In 1995 she joined the Plazaola Tourism Consortium, where she was manager until she was appointed Director-General of Tourism and Trade. 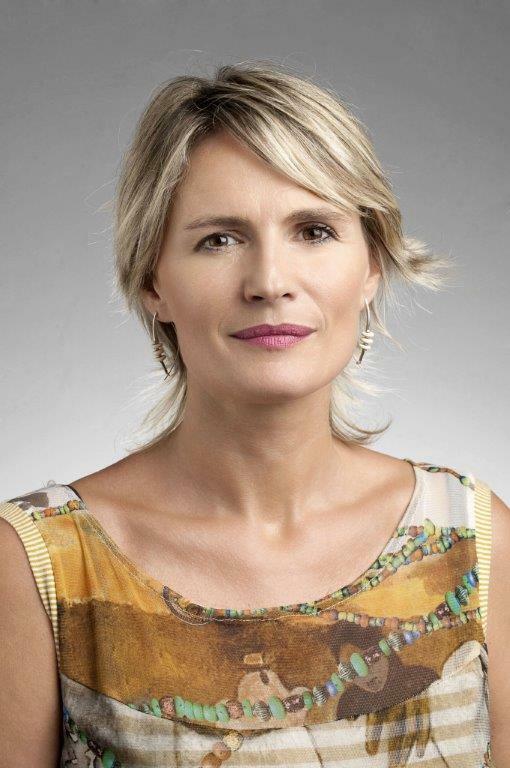 Maitena Ezkutari has led various projects in this consortium, including the outstanding declaration of the Orgi Oak Forest as the first natural recreational area in Navarre; the recovery of the former Plazaola railway line as a Greenway; and the conditioning of the Mendukilo Caves in Astitz (Larraun). In 1998 she worked as a tourism specialist for Cederna-Garalur, where she developed the promotion plan for the Navarran Mountains and coordinated its presentation in different tourism fairs. She also promoted the first Destination Quality Plan, which subsequently enabled a line of funding from the General Secretary of Tourism to finance investments in this sphere. In August 2015 she was appointed Director-General of Tourism and Trade.